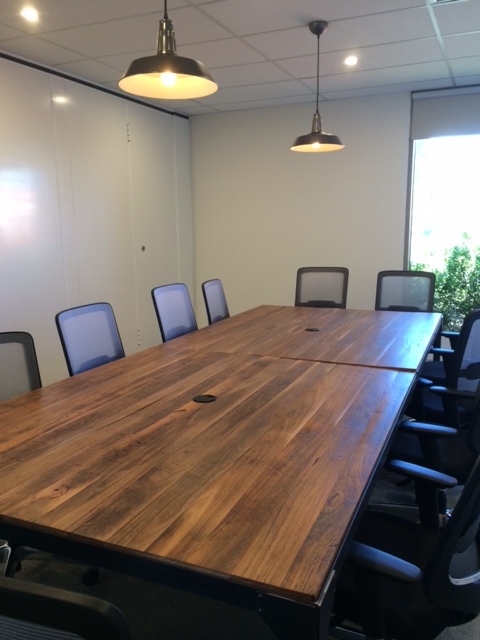 This week I completed a pair of boardroom tables for Chobani Yoghurt, a Greek yoghurt manufacturer. 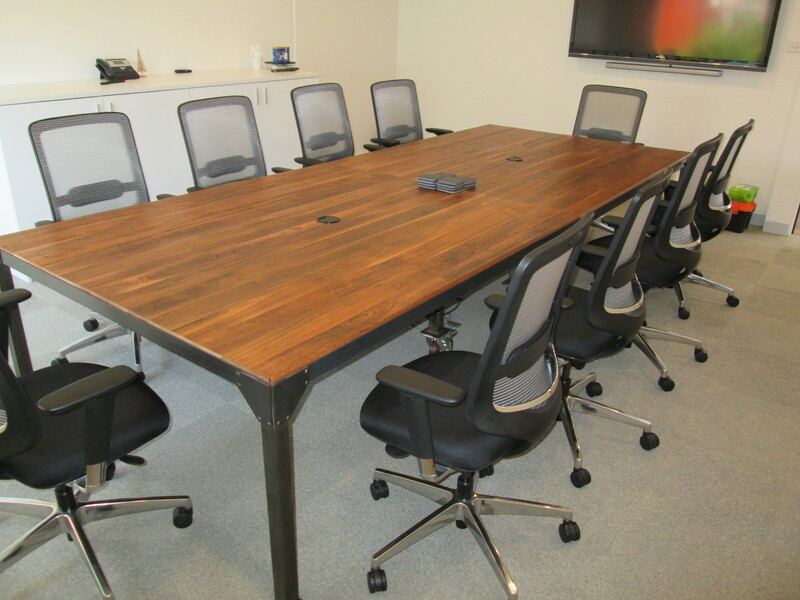 The design brief was recycled rustic timber tops with steel frames for that industrial look and approximately twice per year the company would like to link the two tables together moving them from separate rooms into the larger boardroom. 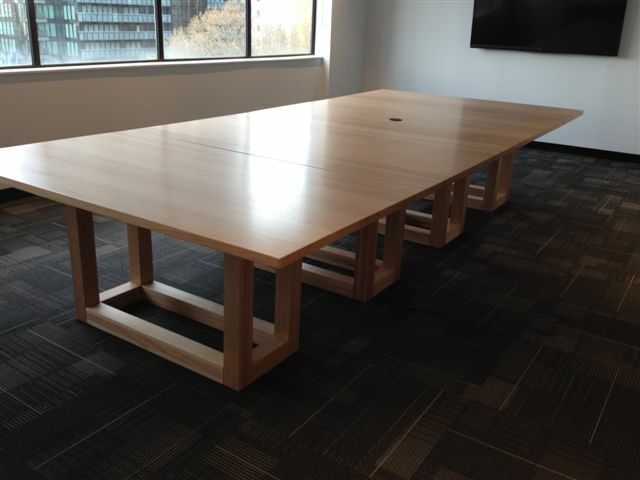 This created some careful thinking because each table would weigh in excess of 100kg. The result was we designed the tables in 2 halves. The metal base design incorporated inset legs at the middle with large industrial castor wheels. This allows the table to be picked up at one end much like a wheelbarrow and transported easily into the next room when required. 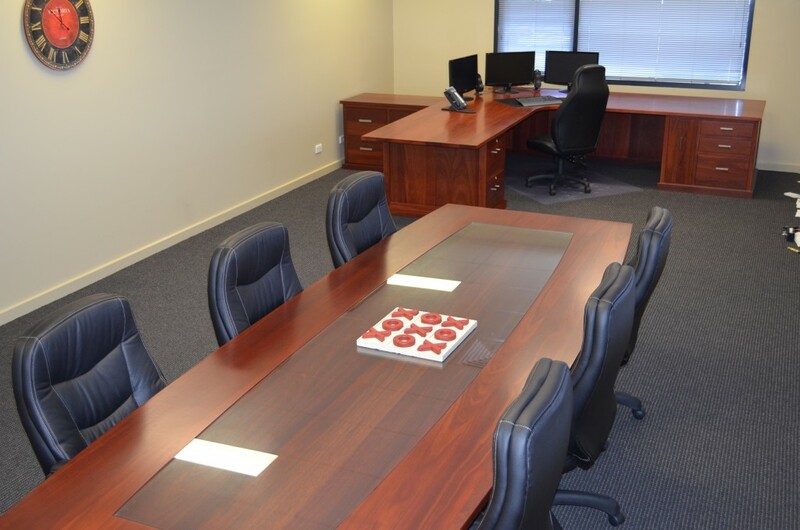 Try Chobani Yoghurt next time your in the supermarket and if you need a timber boardroom table try me!